The Heart Of Any Home, Beautiful Appliances Make It A Place Everyone Loves To Spend Time In. Create a beautiful kitchen, with stunning appliances, without breaking the budget. The ideal solution for new bathrooms, or older ones needed a facelift. 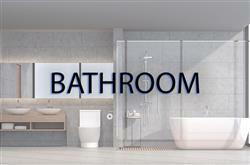 Find a full spectrum of solutions for a beautiful bathroom here. 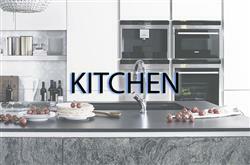 Kitchen appliances and accessories to suit all styles, sizes and budgets. View our incredible range. 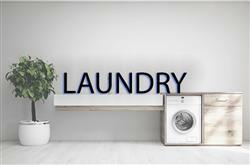 Outfitting your laundry can be fun, when you have such a wonderful range of items to choose from.